OS X Mavericks is specially made for desktop, it is most advanced operating system for desktop it allows mac user to experience the latest features, latest advanced technology and security. Mavericks make the mac experience better (by adding more apps to operating system) at less power consumption. Apple, Less than one week to delivers OS X 10.9.1 to consumer apple launched its first beta version next OS X 10.9.2 on 18th December 2013 and it was maintenance update to developers. Mac OS X 10.9.2 have feature FaceTime audio, which is voice over internet protocol, basically this feature is made for iPhone with iOS 7, this feature allows the apple users to communicate (voice chat) between the any apple devices namely laptop and iPhones. 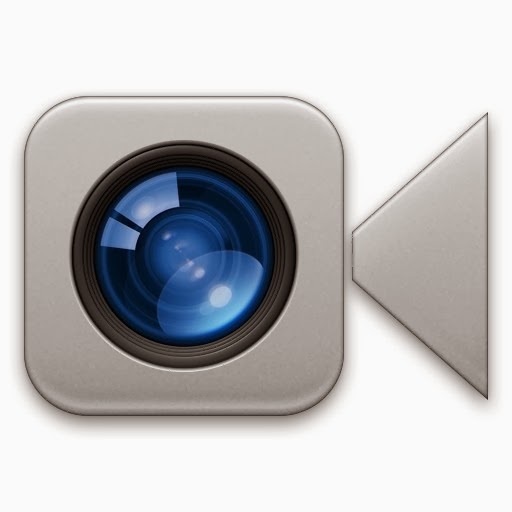 FaceTime allows user to make a voice call with other FaceTime user without any streaming trouble and turning of video feed. But Mavericks only used to access the FaceTime app, which contain both audio and video. There is a similar app like FaceTime which is best for the users having interest in voice communication called Skype, it is a third party application allows both the video chat and voice chat. FaceTime is made for iOS7 to make a voice call on mobile device and now FaceTime audio is comes with update of OS X 10.9.2 which allows to make a call on desktop. The FaceTime audio is deeply integrated into both messages and FaceTime apps, which allows communicate between the apple users on any device and it makes the communication so easier than ever. The FaceTime and FaceTime audio on iOS and OS x respectively, it is completely communication system. There is basic principle to attend phone calls that means that call is answered once the chat request have made from all devices. But Apple INC have a reason to follows the (little modified protocol) alternative of voice over internet protocol (VoIP) apps to communicate with each other Apple user because of its Audio clarity. FaceTime is also uses high-quality Voice over internet protocol (VoIP), for high quality audio (voice) it uses the AAC-ELD codec. AAC-ELD is designed to provide high clarity audio like CD for voice calls, it delivers high audio quality at a low coding. Apple launched its beta version OS X 10.9.2 so early because it has some issues to rectified, the issues was Mavericks had a problem on viewing mail, so that only major part of update of OS X 10.9.1 mainly concentrate to fix that issues. But till now user had same issue with Gmail and smart Mailboxes. Now all the updates and testing are used for development and maintenance to achieve a stable and rectify the flaw in the beta version. Soon the stable version OS X 10.9.2 will released and it would be milestone in Mavericks series. To know more things about theOS X Mavericks click here.